Nuffnang now introduce NuffnangX that makes our life one step closer to blog world. 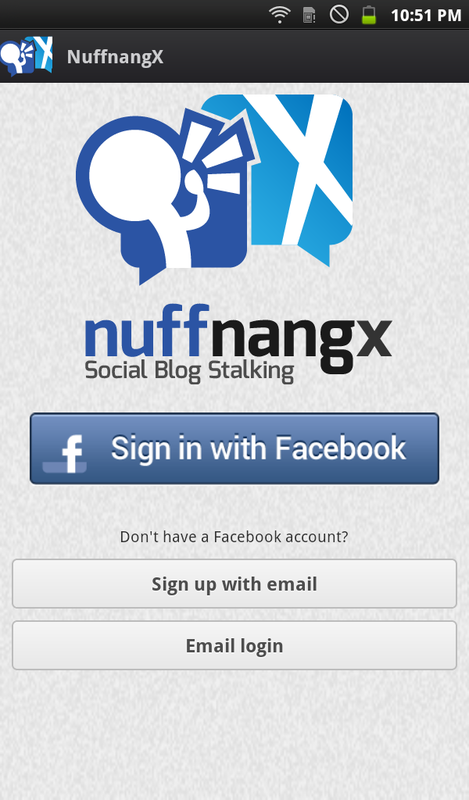 In case some of you are wondering what was actually NUFFNANGX? I just make it short, NuffnangsX is a blog stalking application. YA!! 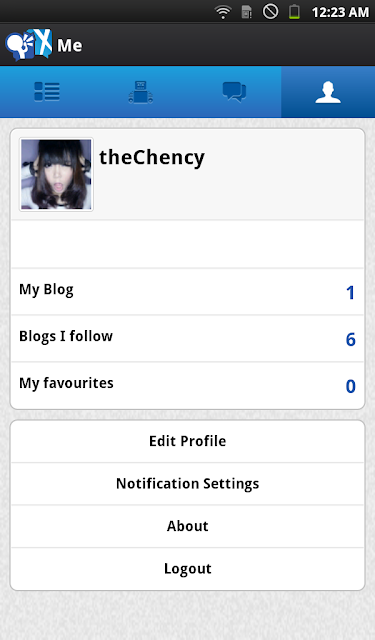 This means you can stalk your favourtite blogs everywhere everytime when you like in your smart phone. Yeepee!!! It's available in Google Play and App Store. Download it right now!! 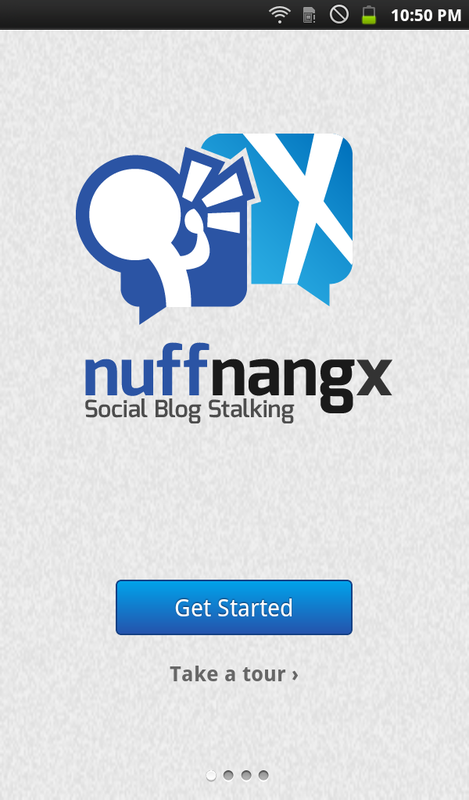 This is an instructional page for newbie who did not know what is NuffnangX. If you're not Nuffnanger, you can sign in either with Facebook or Sign up. 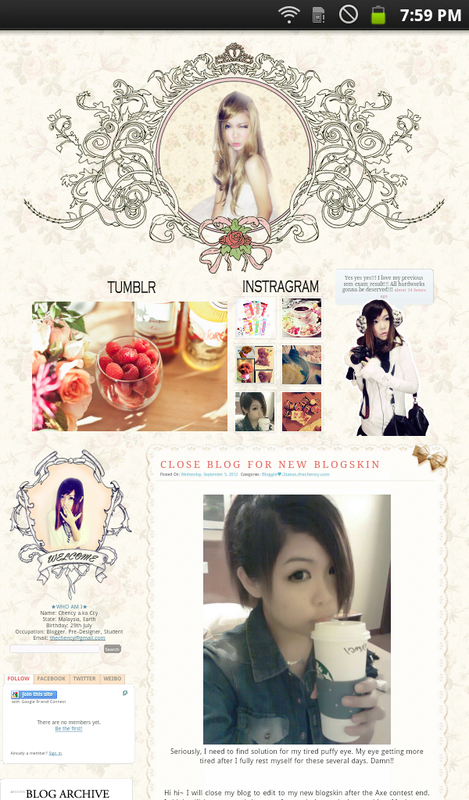 Your follow blog can be view at here once they are updating their blog. Did you see 'add blog' at the right top there? Just insert your favourite blogger url. This page will introduces you the blog if you are bluring who you should add. By the way, add me theChency in your NuffnangX now. This is the part what I like the most. I know a lot of human loves to be silent reader because one of the main reason is need to fill up the form makes people feel so disturbing. So, silent human.... you can keep in touch in here now!! No filling form just only text you want to write. easy enough!! Just set-up your profile here. 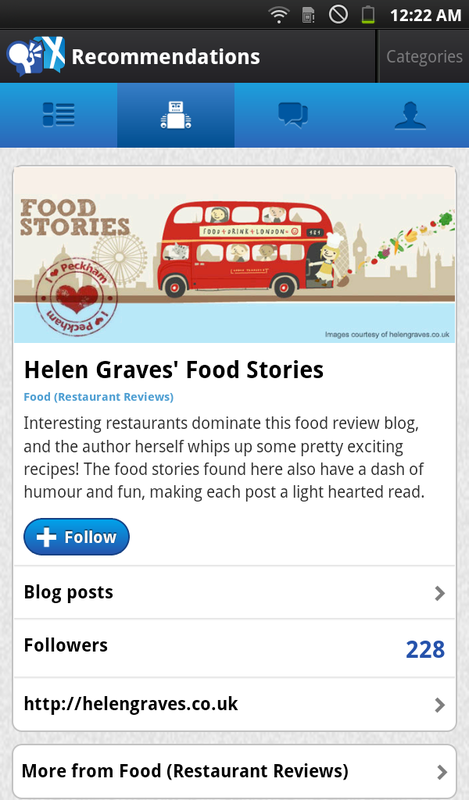 Review your blog post in optimisation post. This is just the same if you want to view other blogger post too. When you are interesting to view more about that post, this is the final page you will see either in website or mobile platform depends on blogger set-up. 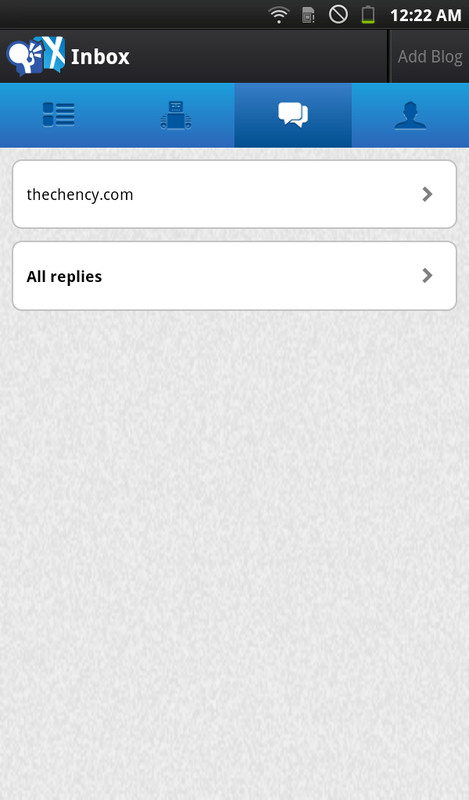 Follow me 'thechency.com' (type or click) now.